1) Show me the data! 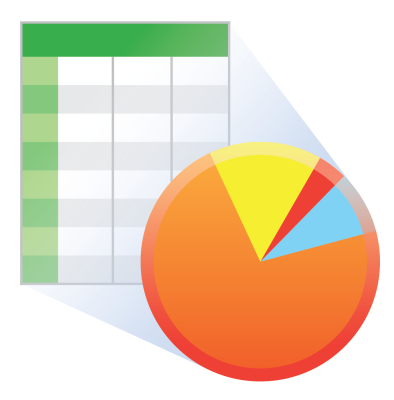 View Pro is an excellent tool to quickly view and visualize collected data. There are several ways to view your data in real time from LoggerNet Connect or the Monitor Data tab of PC400 and PC200W. Use RTMC or RTMC Pro to graphically display data, set values, and control hardware. Components include alarms, sliders, graphs, toggles, tables, gauges and more.